Not one of the ones who get a new iPhone 5 and are using a Galaxy Nexus smartphone or one of those fancy new Nexus 7 pads? Well then, this is your lucky day. Why? Well, the kind folks at Google have released an update for your devices which brings them to Jelly Bean version 4.1.2. It’s a somewhat minor update that provides various bug fixes, improved performance and stability. It also brings landscape mode support to the Nexus 7 when it’s on the home screen. 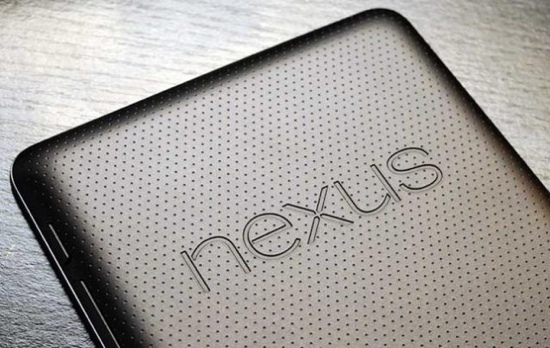 The Android 4.1.2 update is reportedly rolling out now to Google devices like the Nexus 7 tablet and unlocked Galaxy Nexus smartphones. Lucky bastards. When it comes for the rest of you, who knows? We’ve updated some of our devices already and so far, so good. Let us know if you have any trouble.